Know an incoming kindergarten family? 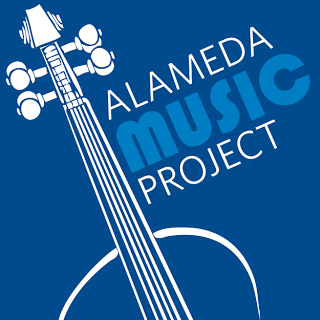 Bay Area Music Project is having their info & enrollment night Tuesday, May 21. (All returning families MUST re-apply.) Come to the Maya Lin multipurpose room.